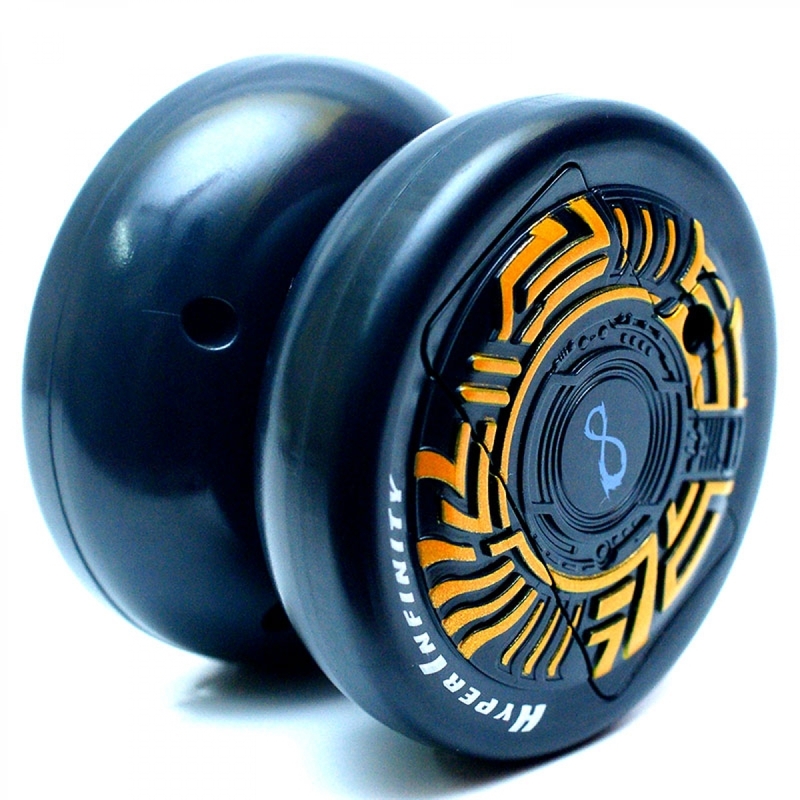 The yo-yo that can spin forever, yes i mean forever!!! 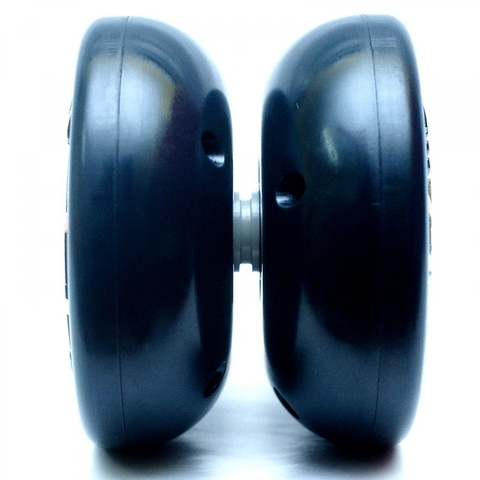 This yo-yo is operated through motors and batteries. Just by letting the yo-yo drop from your hand, or even batting at it will engage a motor that makes the Hyper Infinity spin indefinitely. Walk the dog for 100 meters, or rock the baby 100 times, it&apos;s finally possible with this yo-yo. To bring the Hyper Infinity back to your hand, either use the included Response Tube, or use a binding technique. Even for experienced players, the Hyper Infinity provides a unique opportunity for practice and fun. It&apos;s exciting to think about all the new tricks that could be developed thanks to this model. 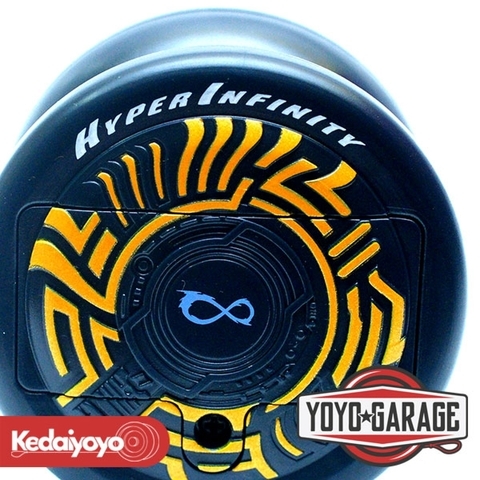 The Hyper Infinity may stand to change the history of yo-yo. ***Takes two AAA batteries (not included). Expected spinning time from two alkaline batteries is roughly 90 minutes. Comes with two Hyper Infinity Response Strings and user&apos;s manual. Brand new sealed in the box yo-yo, imported from Japan.